How about making your holiday detox fun by gathering your best girlfriends and throwing a holiday detox brunch? Who can't use a lil' moral support now and then? Here are some ideas for a citrus themed event that I hope you likey! 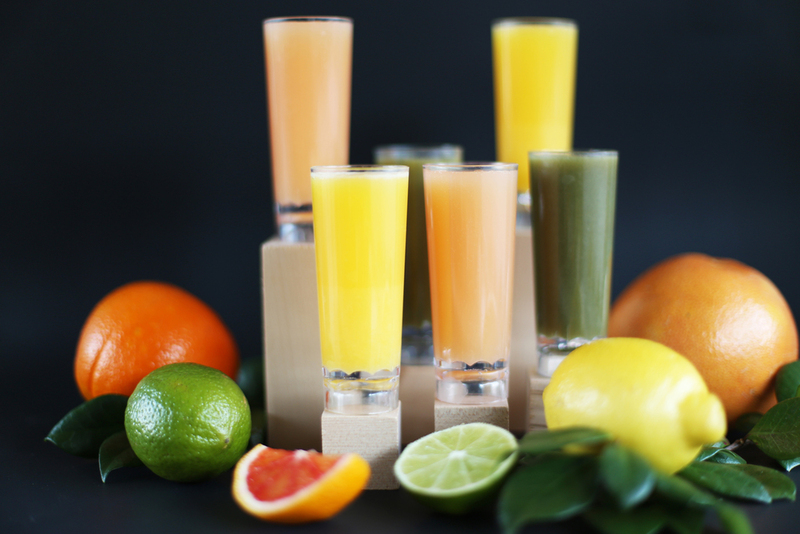 For your holiday detox brunch first start by serving up some fun + healthy juice blends in mini shooters. Or to make things really easy on yourself, you can serve store bought orange, grapefruit, and green juices. 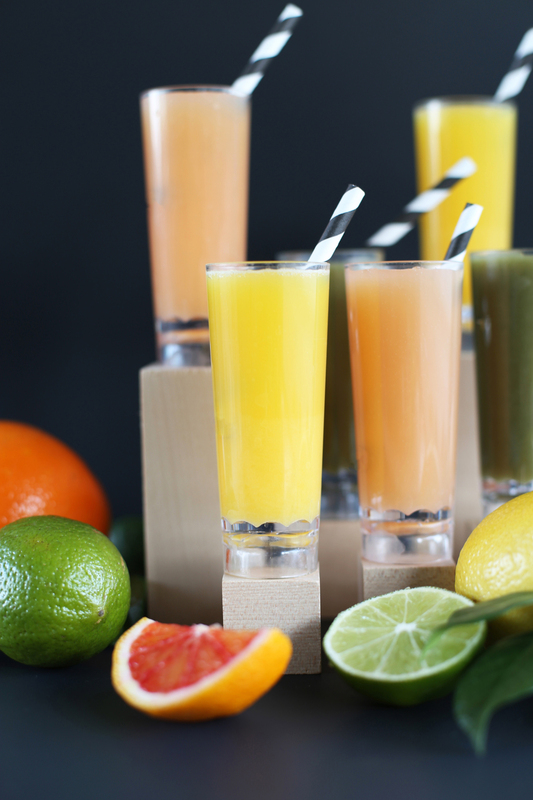 Maybe serve your holiday detox juice shooters with black + white stripey straws? 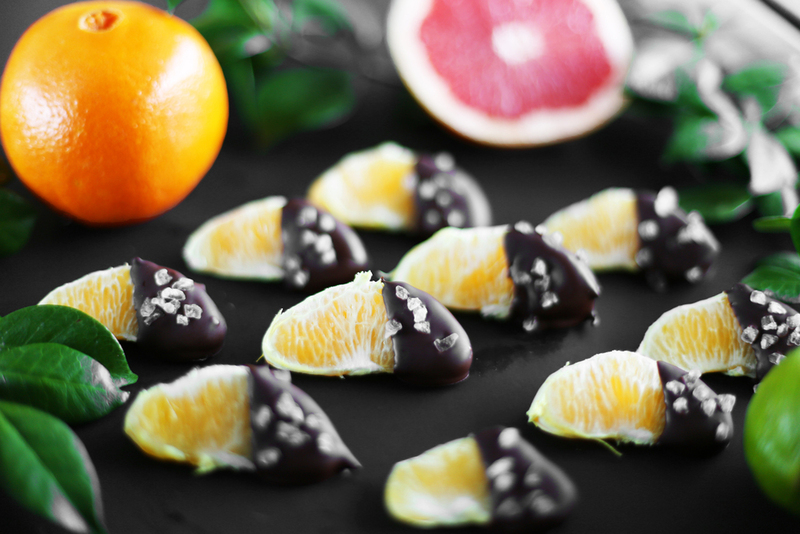 Next serve up a platter of dark chocolate dipped orange slices topped with a lil' sea salt ... yum! And finally, dole out some Whole Wheat Orange Yogurt Pancake Skewers. For my recipe, please visit KitchenAid. A holiday detox doesn't have to be awful right, and I don't think you can go wrong with a citrus-themed party right? Curious to know if any of you are doing a holiday detox right now and which one? I could use some ideas. For the rest of the deets for this brunch party, please visit KitchenAid. P.S. I'm super excited to announce that I've partnered with KitchenAid this year to bring you some fun entertaining ideas each month. This is the first among many, but in case you want to follow along or are reading this one after the publish date, here are all of my KitchenAid posts. Thank you so much for signing up! Can't wait to be besties! 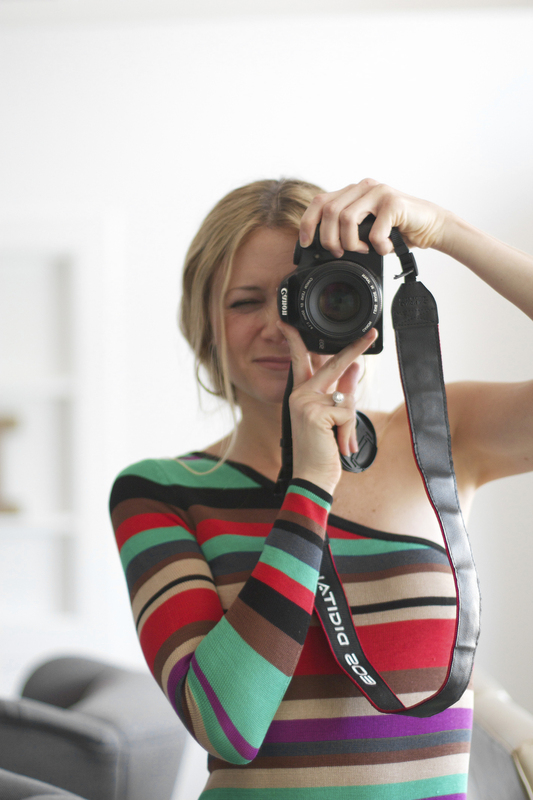 Please check your email to confirm you subscription + get your free party printable collection!